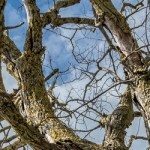 Is Your Oregon Tree Care Provider Properly Insured? 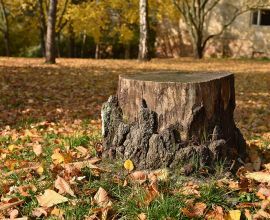 Did you know that a tree care company can legally advertise itself as “Licensed, Bonded, & Insured,” yet still neglect to provide workers’ compensation insurance? A company can still call itself “insured,” but be referring exclusively to liability insurance. That kind of insurance will not necessarily cover a wounded employee. In fact, if an employee is injured while working on your property and the service provider does not have worker’s comp, you could end up being responsible for the injured worker’s medical bill. 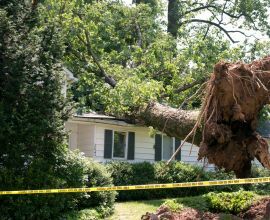 Tree care, by its very nature, is dangerous work—a fact also formally recognized by OSHA. 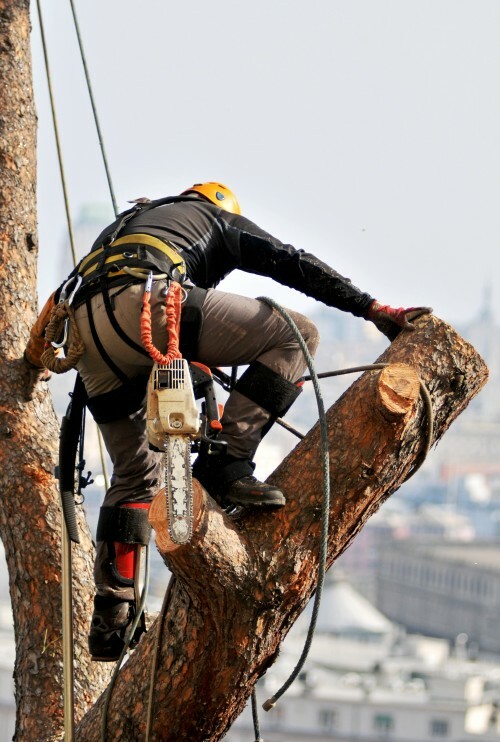 While hiring a professional tree care company to perform the task is the safest way to go, due to the sheer multitude of dangerous factors at work, even the most cautious of workers in Multnomah or Clackamas County can still become injured. An individual contractor who hires workers to assist on a particular project may not necessarily have those workers included on their worker’s compensation insurance policy, leaving you as a homeowner financially responsible for any injuries they incur. 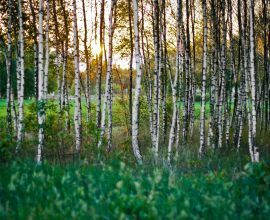 A responsible tree care company will carry worker’s compensation coverage. They will also have their state of licensing information listed on their website, preferable on every page. For the state of Oregon, it will be shown as their CCB#. In the footer of every page of our site, it will say CCB# 157423. For demonstration purposes, we will use our own company as an example. A page like this should load, and display the company owner’s name. Click on their CCB# in the upper left corner button. A general information page about that company will load. 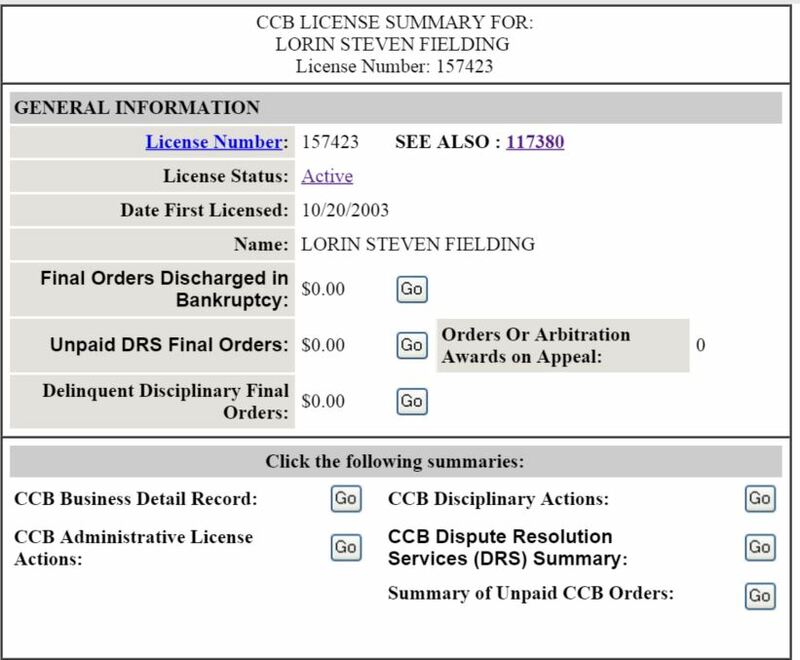 Click “Go” for the CCB Business Detail Record. 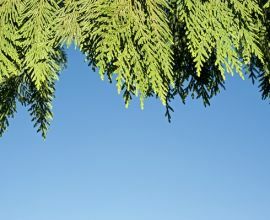 Note: These are static screenshots for tutorial purposes; images may not reflect Inexpensive Tree Care’s current information. Check the state website itself for the most up-to-date coverage! Assuming they have it, it will tell you who they are insured with, plus the policy number and other details. 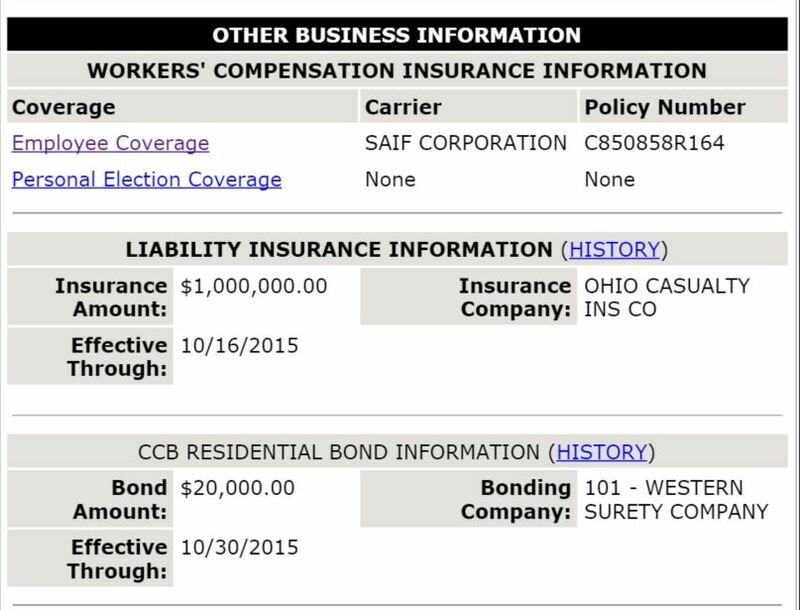 While on the page, check the company’s Liability and Bonding information, including details such as expiration dates. The procedure for looking up licensing information is slightly different for the state of Washington. If a contractor is working in for example Vancouver, WA, they will have their information listed as their UBI. You can enter their UBI on the official State of Washington Business Licensing Site and the process will be very similar. 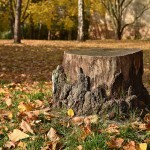 Should You Hire a Professional to Remove a Tree Stump?